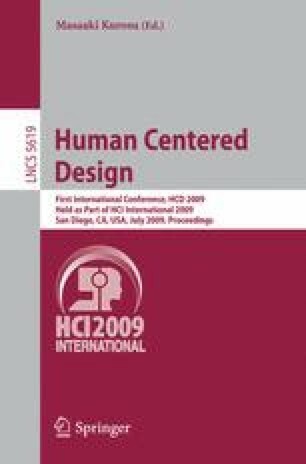 The purpose of this study is to discover a design methodology for User Centered Design (UCD) Innovation. This paper focuses on paper prototype method for user evaluation and design. After proposing an approach to utilize paper prototype method, author proposed detail approach based on UCD process. In case study, author utilized this method for design education of design course on university. As a result, author received several innovative ideas from UCD view point.